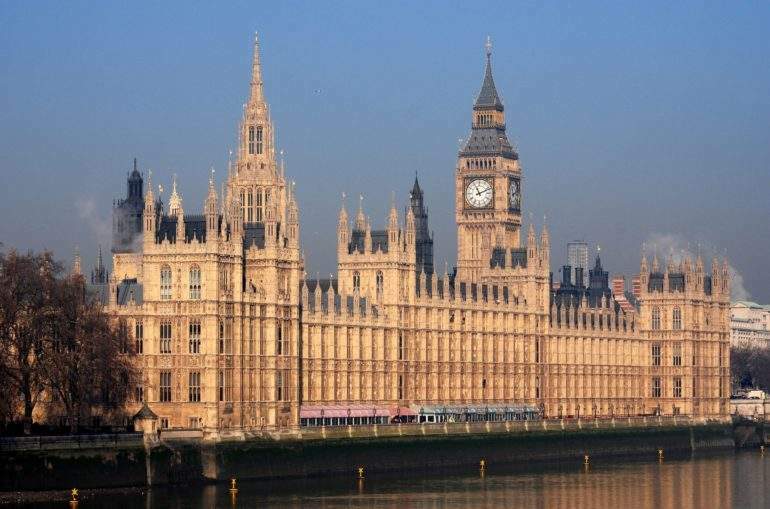 The EU and UK markets face fragmentation and financial instability if Brexit negotiations result in a “no-deal”, Britain’s House of Lords has warned. In a report named Brexit: the future of financial regulation of supervision, the House’s sub-committee for EU financial affairs has urged the British government to clarify what outcome it is seeking from phase two of negotiations, on future relationships and transitional arrangements. Failure on the government’s part to provide guidance would force firms to trigger “costly and potentially irreversible contingency plans”. The report recommended the government to engage with international standard-setter – to compensate for a loss of say on EU regulations – as well as to set out a comprehensive vision for domestic financial regulation post-Brexit. It warned that the transfer of regulatory powers “should not result in an unintended deficit of democratic scrutiny”. On the issue of continuity, the committee highlighted the need for a framework to manage contracts that were intended to span beyond Brexit’s break-off date, and called for “delicate handling” of the translation of EU regulation into domestic law. The committee said that while some regulation might need to be enshrined in statute, in some areas it might be more appropriate to set guidance and standards instead. At the same time, the committee exhorted the government to resist EU regulatory propositions that risk causing market fragmentation and rolling back post-crisis commitments. It also called for the protection of the UK’s fintech sector from initiatives threatening its “flexible and adaptive approach”. Kishwer Falkner, chair of the committee, said: “There is a risk of market fragmentation and financial instability if the UK loses access to the EU, as well as harm to customers and businesses. The UK’s financial services sector is a global asset and both sides should want it to continue serving clients throughout Europe. “The financial services sector needs greater clarity from the government about what it wants after Brexit, and it needs it now. A transition period is meaningless without a destination.